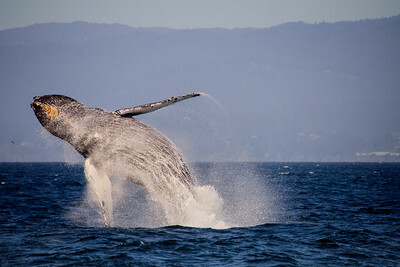 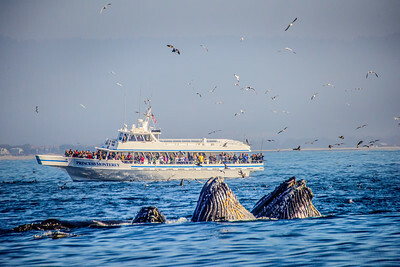 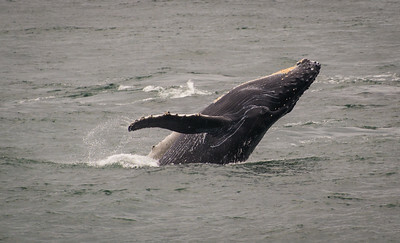 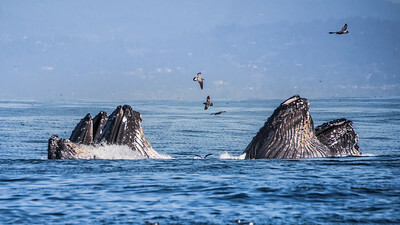 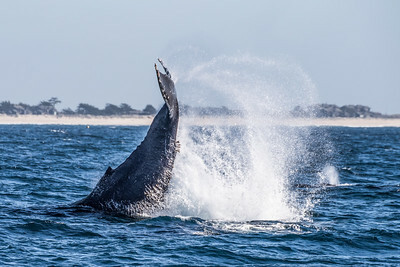 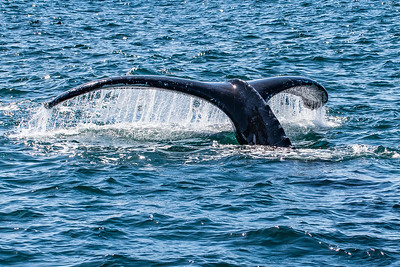 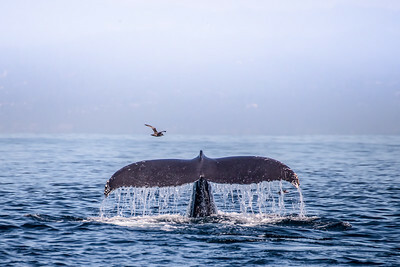 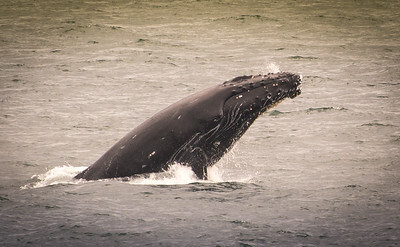 Humpback Whale slaps a good one in the Monterey Bay, California, September 2015. 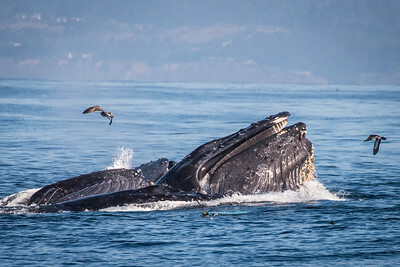 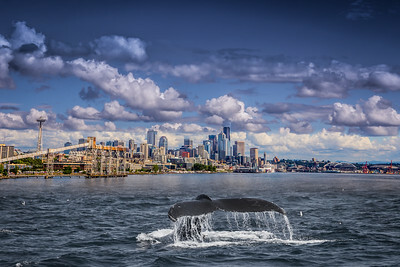 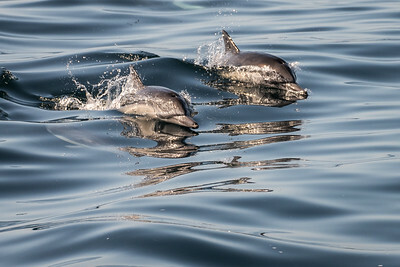 This behavior may indicate that the whale is trying to dislodge parasites. 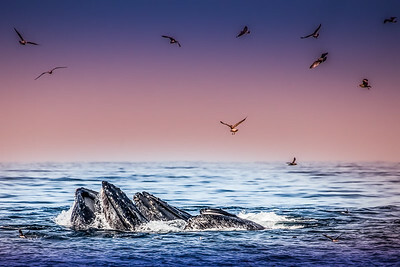 In any case, it's amazing to see and hear.